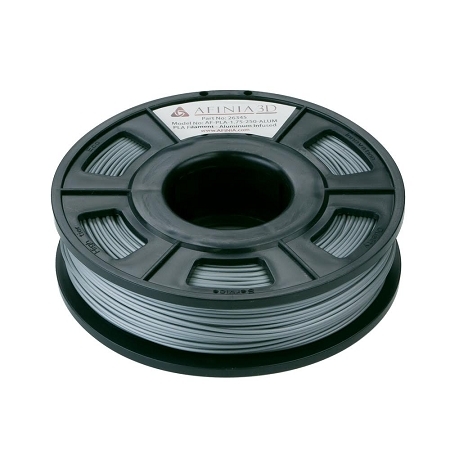 Afinia Specialty filaments offer an exotic variety of materials to 3D print on your Afinia H-Series or other printer that accepts 1.75mm filament. 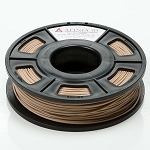 Varieties such as Copper, Aluminum and Wood PLA filament allow artists and makers to create things of beauty at a touch of a button. It is what I expected. Prints very well, removes from raft easily. Prints cleaner than some PLA, less stringing. 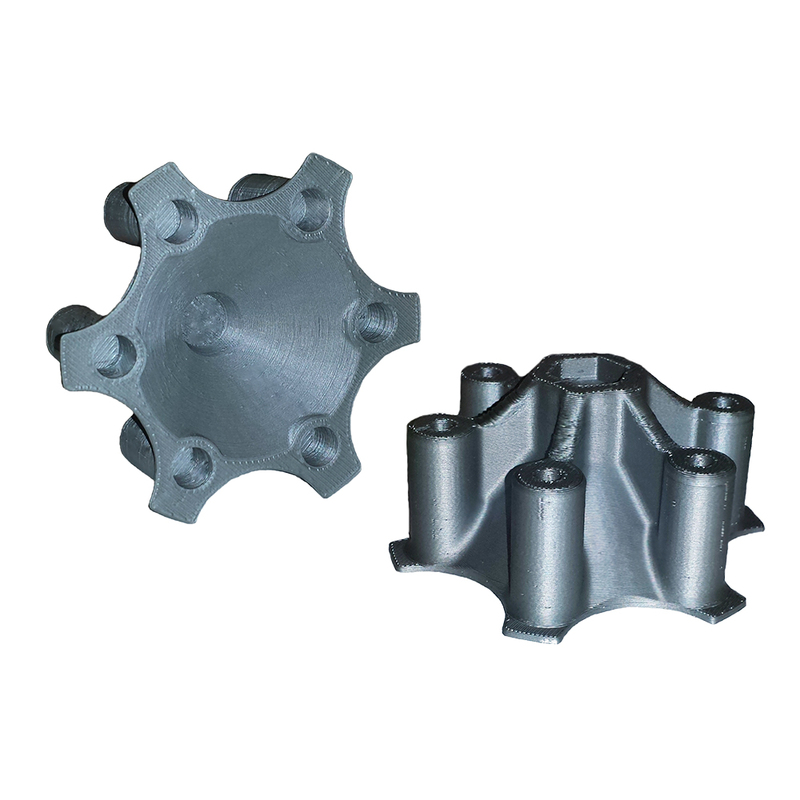 Comes out a light grey to dull silver color.